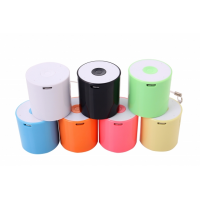 BabyUSB is a leading manufacturer of bulk promotional USB drives. 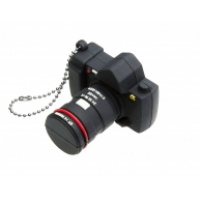 BabyUSB memory sticks can be personalised with your brand. 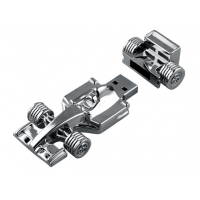 This is a highly effective marketing tool for your business, as your brand is advertised wherever the USB sticks go. 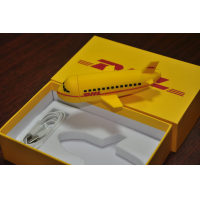 Custom flash drives can be manufactured in a wide range of sizes, shapes, and designs. Why do you need bulk promotional USB drives? 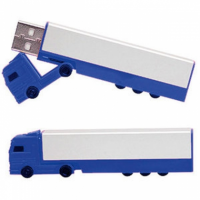 Custom USB sticks are affordable and easy to make. 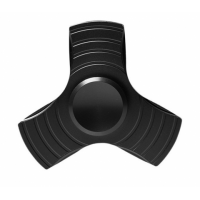 This makes them highly effective and cost-effective marketing tools. 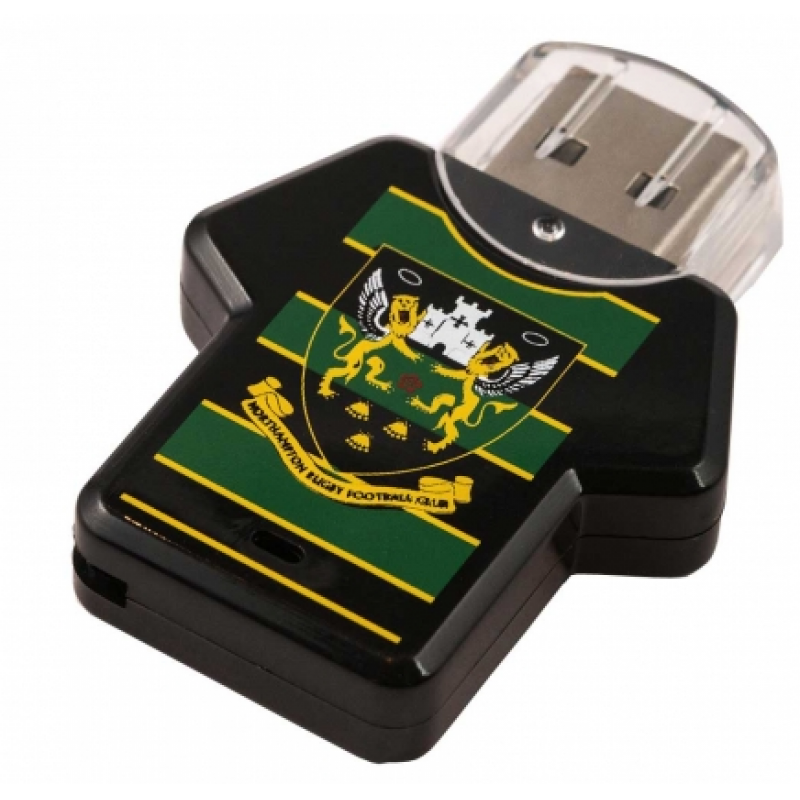 Personalised flash drives make it easy to promote your business internationally. Your brand can be imprinted on each USB stick, meaning your brand is advertised wherever they go. Don’t spend huge amounts on your marketing. 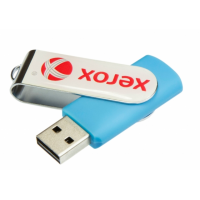 Make marketing simple with custom USB sticks. Why choose BabyUSB to manufacture your bulk promotional USB drives? 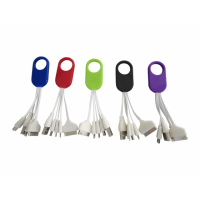 BabyUSB has helped many major businesses successfully promote their brand by using personalised flash drives. 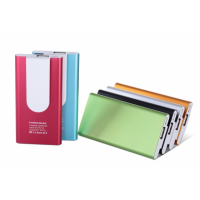 The company has been manufacturing promotional products for over 16 years. Contact BabyUSB now for more information.